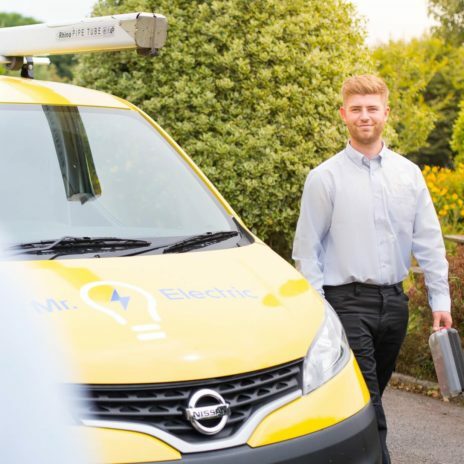 Our residential electricians can provide solutions to all of your home electrical needs, whether it’s lighting upgrades, appliance installations or emergency repairs. 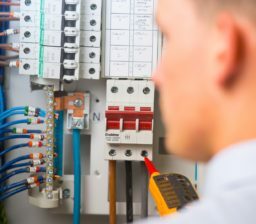 We understand that businesses require efficient and cost-effective electrical solutions. 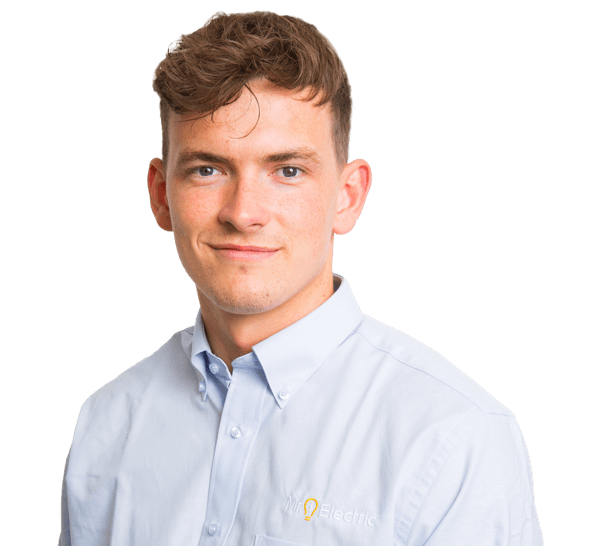 Our commercial electricians are based locally, allowing them to respond to electrical emergencies within 45 minutes, with no callout charges. All prices are fixed, giving you total transparency and control over cost. We always go the extra mile for our customers. As local people, we know how to get to you quickly. 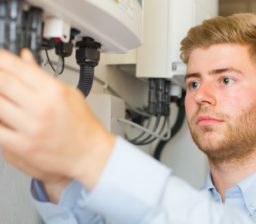 Our electricians thrive on providing you with nothing but the best service and will always ask if you are happy with the work before they leave. Call 0118 207 7472 today. The whole process from initial quote request to completion was quick,smooth and efficient. The engineer was very respectful towards me and my home too.Thanks guys! Kalim arrived on time and was professional, tidy and courteous with the work he did. Great. Customer service and follow up. Came three hours late but the job got done. 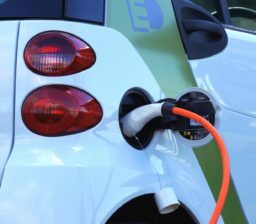 Very impressed with Mr Electric from the start. Great communication and got the job done professionally. Will use again and recommend. 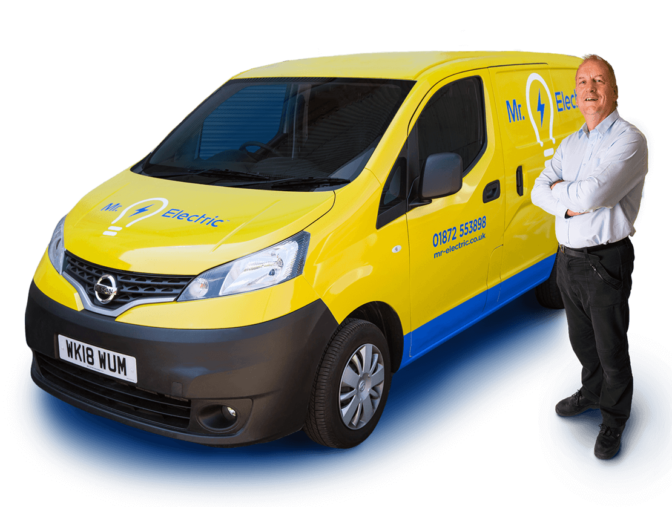 Follow our blog to stay up to date with the latest news and electrical tips from Mr. Electric Reading. © 2019 Mr. Electric® Reading. All Rights Reserved. I consent to receive email marketing news and details of offers from EMS General Services t/a Mr. Electric® Reading.